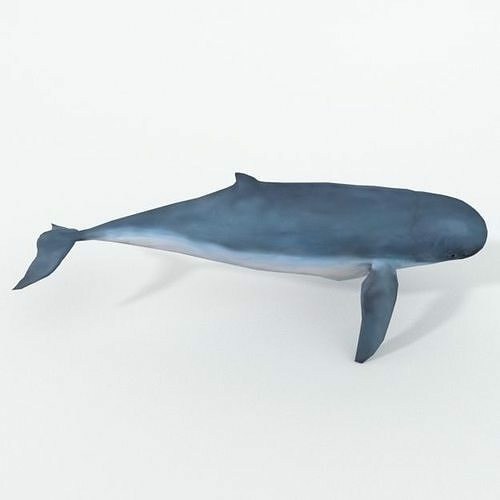 3d model of a Irrawaddy Dolphin. Perfect for games, scenes or renders. GENERAL: Easy editable. Uv mapped. Model is fully textured. Some files may need textures adjusted or added depending on the program there imported into.